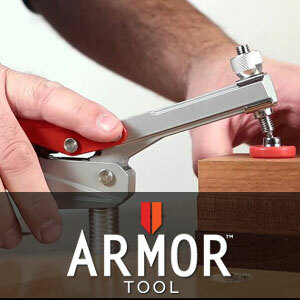 Armor Tool was formed by a group of industry veterans with a long history of profound innovation in various tool markets. 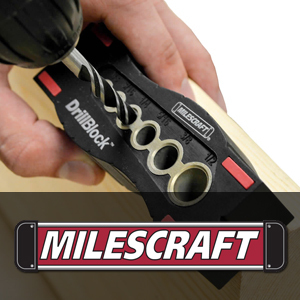 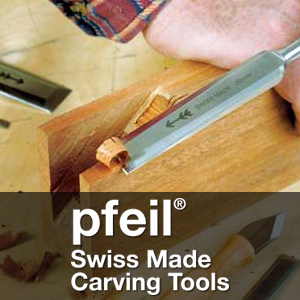 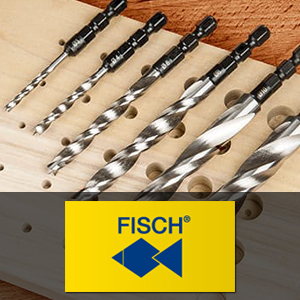 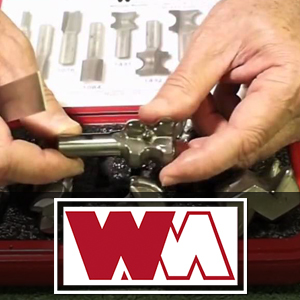 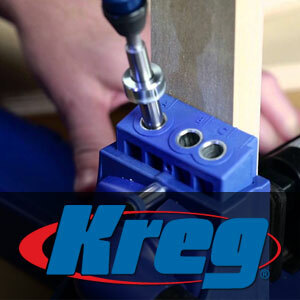 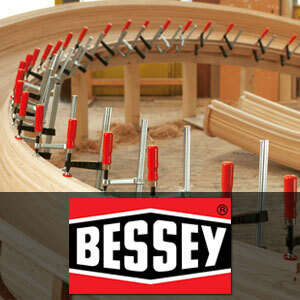 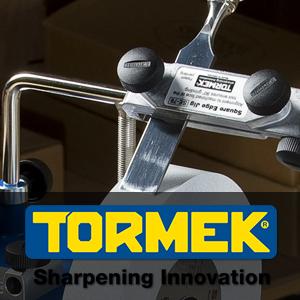 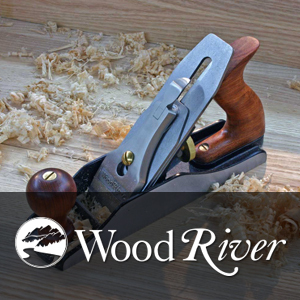 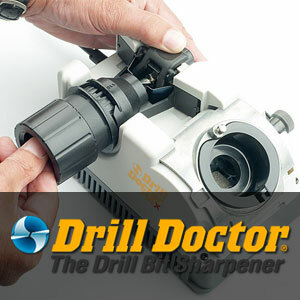 A Michigan-based manufacturer of tools for the DIY, industrial and woodworking markets worldwide. 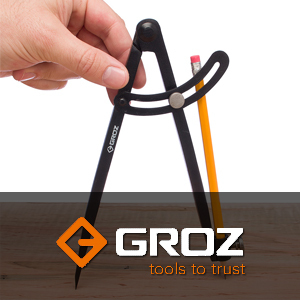 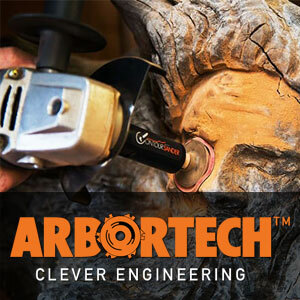 Clamping technology is their forte – HOLD EVERYTHING! 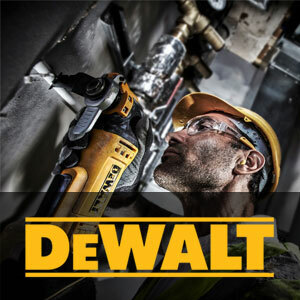 Guaranteed Tough – DEWALT is the leading manufacturer of industrial powertools & supplier of tool attachments, accessories & protective workwear. 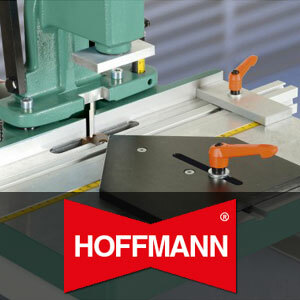 The magnetic solution for lifting equipment and work aid for efficient workplaces. 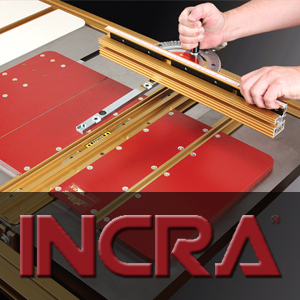 Words like “Wow”, “Amazing”, or “Incredible” come to you. 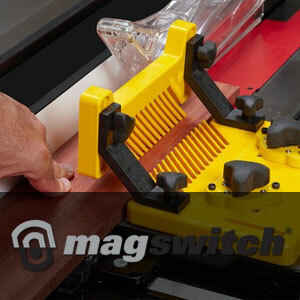 With a whole new level of easy on off control over strong permanent magnets, Magswitch offers a combination of efficiency and enduring strength that has opened eyes to rethink the way so many things are done. 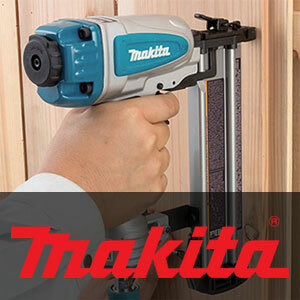 Makita is one of the brand leaders in power tools in the Southern Africa region. 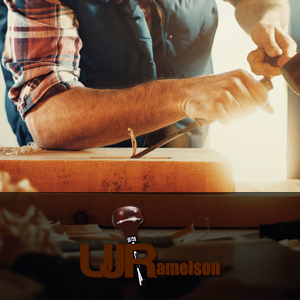 The reputation of high quality, new technology, durability and service back-up are major reasons for its success. 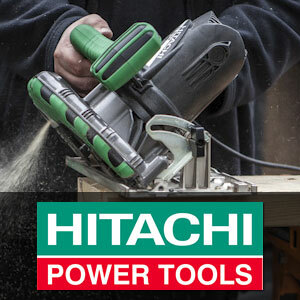 Power tools to last a lifetime. 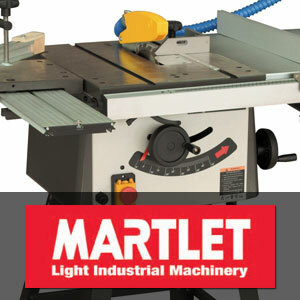 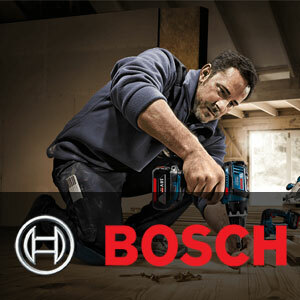 Makita drills, routers, saws and accessories are available in South Africa through Tools4wood. 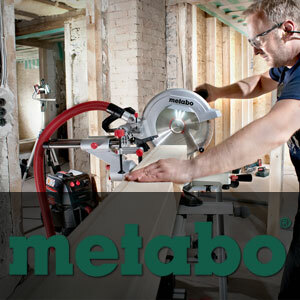 Makita MT Range Of Tools – Standard Duty Power Tools. 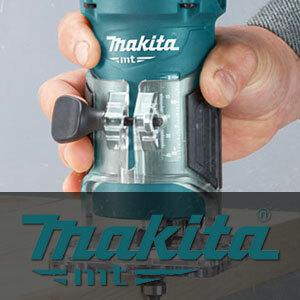 The new diffusion brand, named “the Makita MT Series”, signals a change of market strategy at what has been one of the world’s best tool design/manufacturing companies. 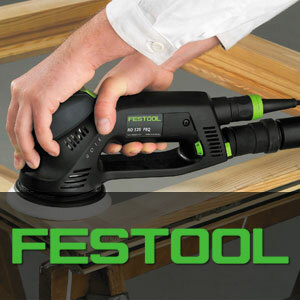 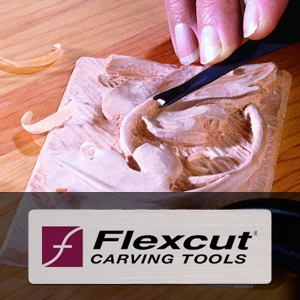 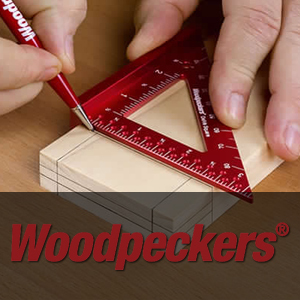 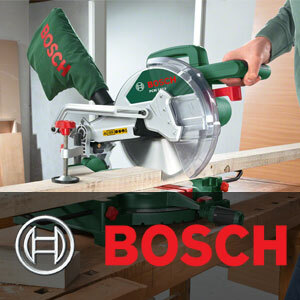 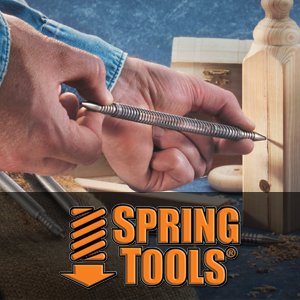 ​Hobbyists, contractors, cabinet makers, DIY’ers, celebrities and educators choose SawStop everyday. 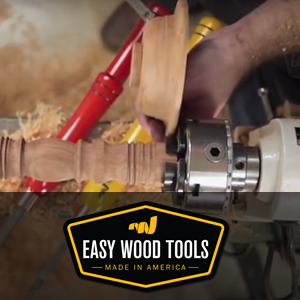 It’s the no-compromise SawStop engineering that makes them choose these saws. 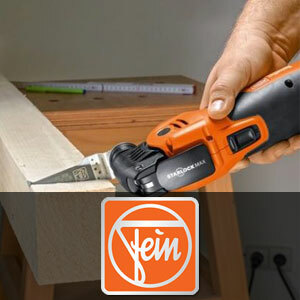 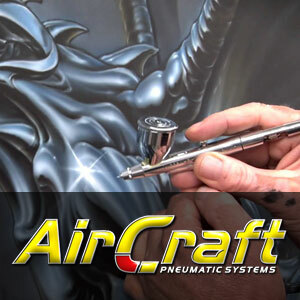 The safety comes first, and is followed by unmatched quality, precision and meticulous engineering. 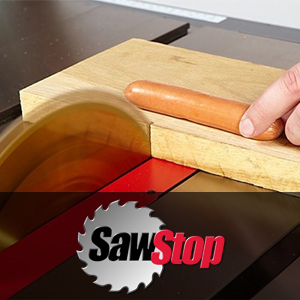 SawStop saws are built to last, built to cut, and built to protect. 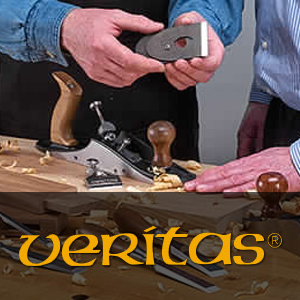 A Swedish manufacturer with more than 90 years of experience in producing wooden workbenches and other equipment, Sjöbergs places great emphasis on quality – in the choice of materials, construction, finish and long-term functioning. 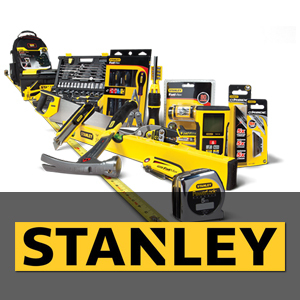 For over a century, STANLEY® has built a legacy by producing some of the most well known hand tools and storage products in the world. 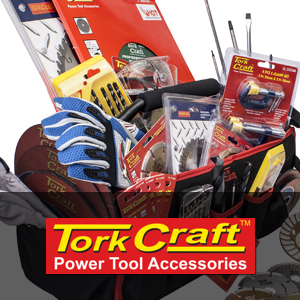 Power Tool Accessories. 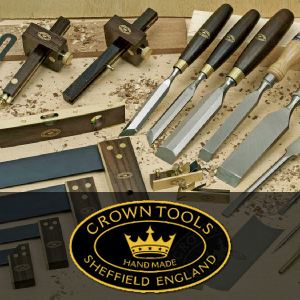 If you need powertool accessories, saw blades, drill bits, router bits, clamps, chucks you will find them in this impressive range. 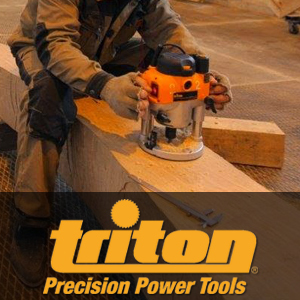 Triton Precision Power Tools manufactures a line of premium power tools for woodworkers and do-it-yourselfers. 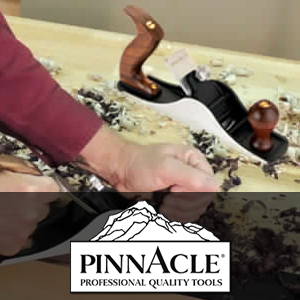 From its award-winning routers to handheld power sanders and benchtop spindle sanders, Triton has a history of innovative design aimed at meeting the needs of professional woodworkers and hobbyists alike. 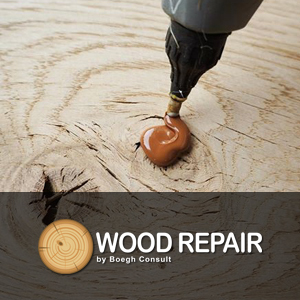 Knot filler is the best solution for wood repairs. 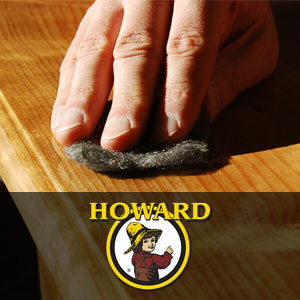 It is easy to use, and the result is great whether you fix a scratch, damage or big knot. 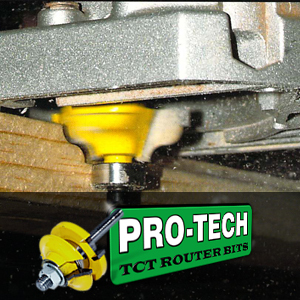 You can even use knot filler to repair corners and edged of wood. 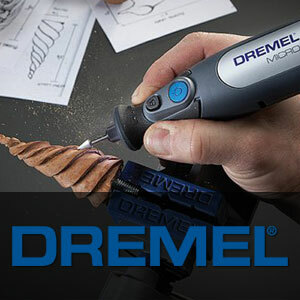 Thermelt is made from polyamide and is especially developed for wood fillings because the wood and filler works together. 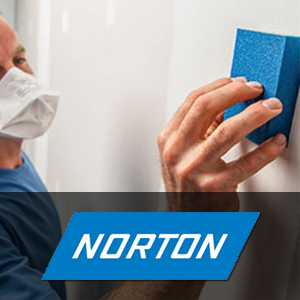 Norton offers powerful, precise, user friendly solutions enabling our customers to shape and surface finish all types of materials even in the most complex and challenging applications. 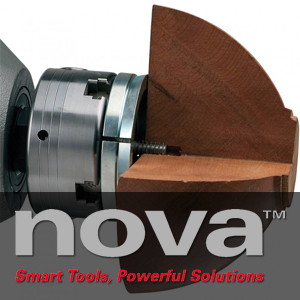 From abrasives to total job solutions, we deliver the right choices that increase your productivity while being friendly to your bottom line.